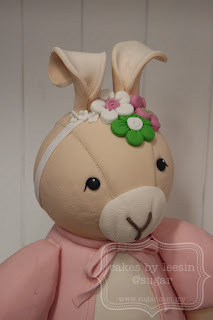 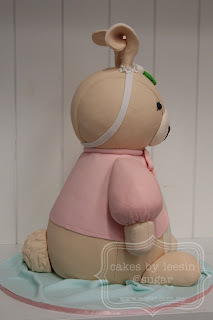 Bet you have never heard of a Sophie Rabbit! 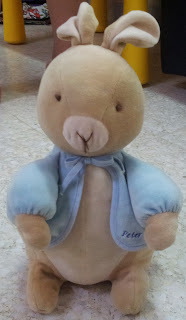 It is actually the girl version of Peter Rabbit!!! 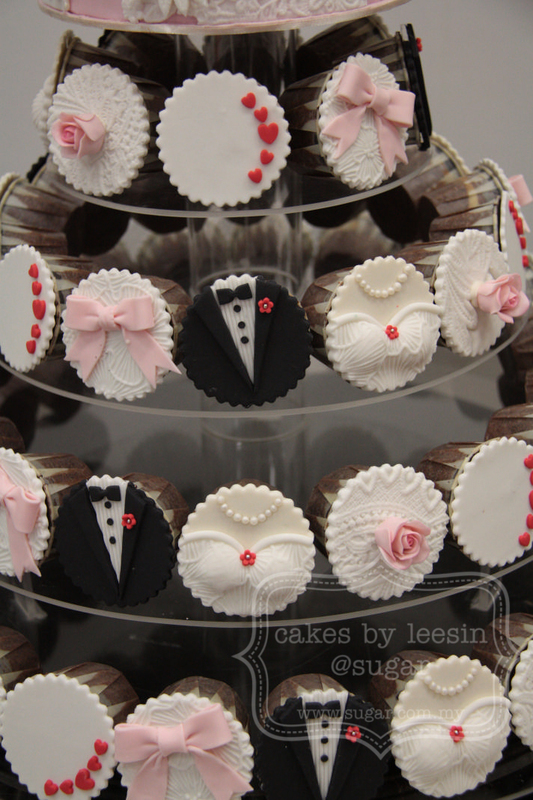 Hahahaha. 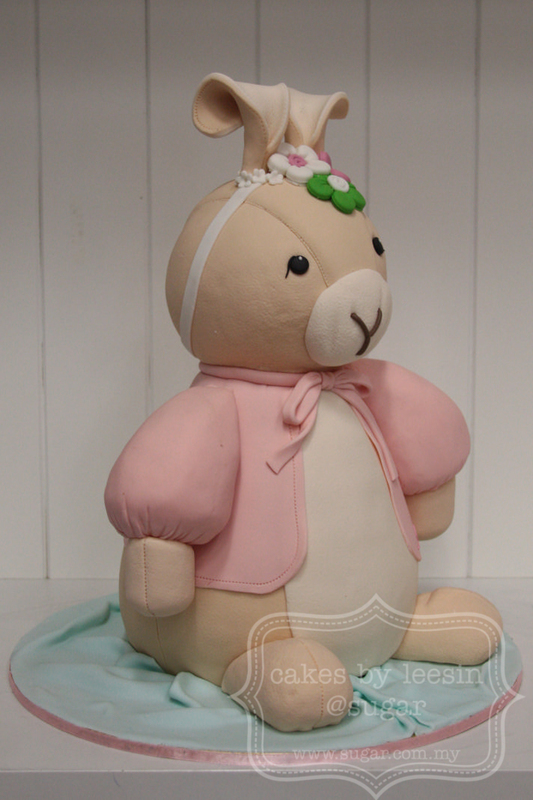 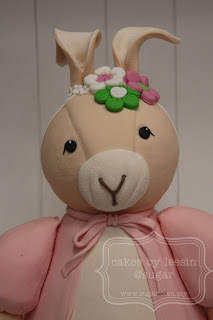 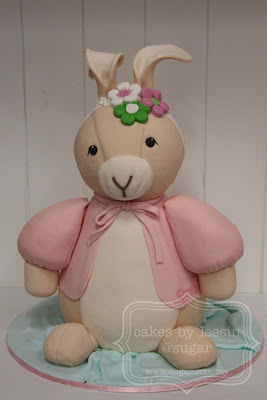 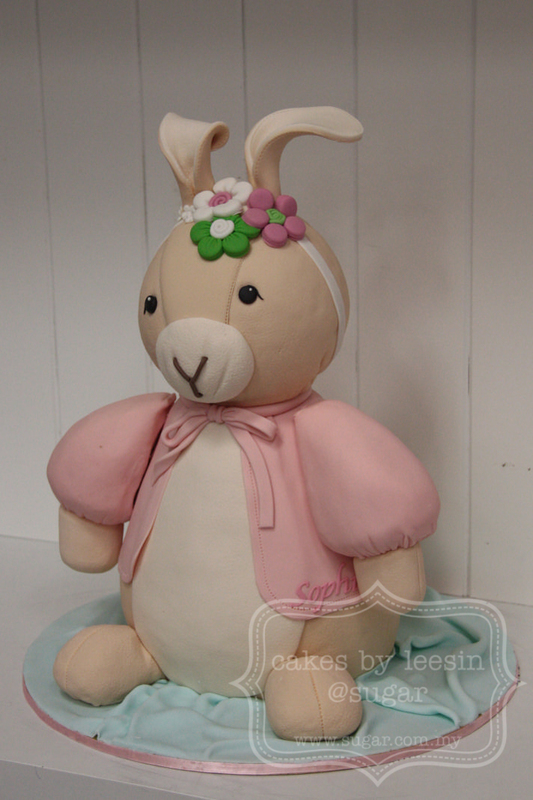 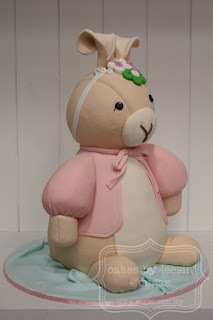 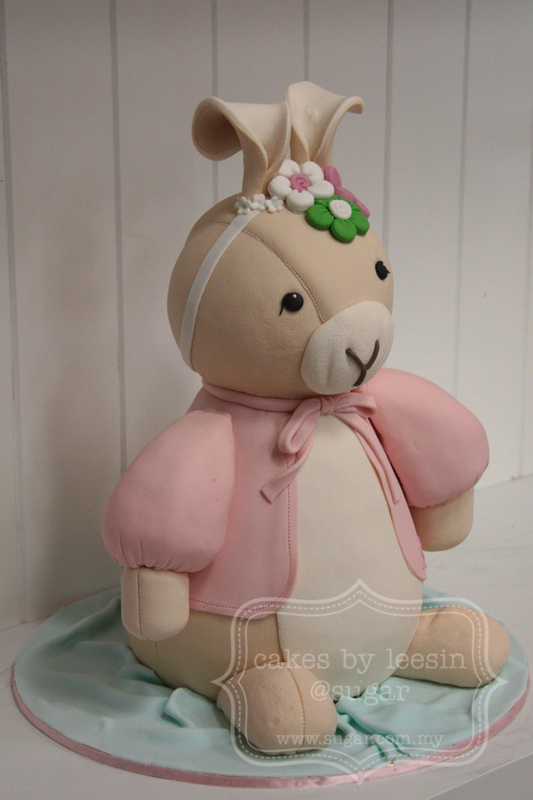 Jokes aside, this cake is for my little grand daughter Sophie who is celebrating her Full Moon (one month old)...thus Sophie Rabbit. 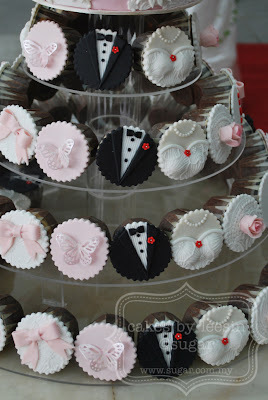 Get it now? Its for little Caitlyn. 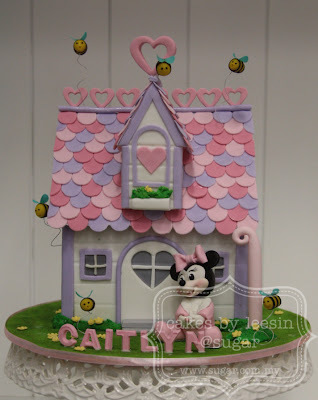 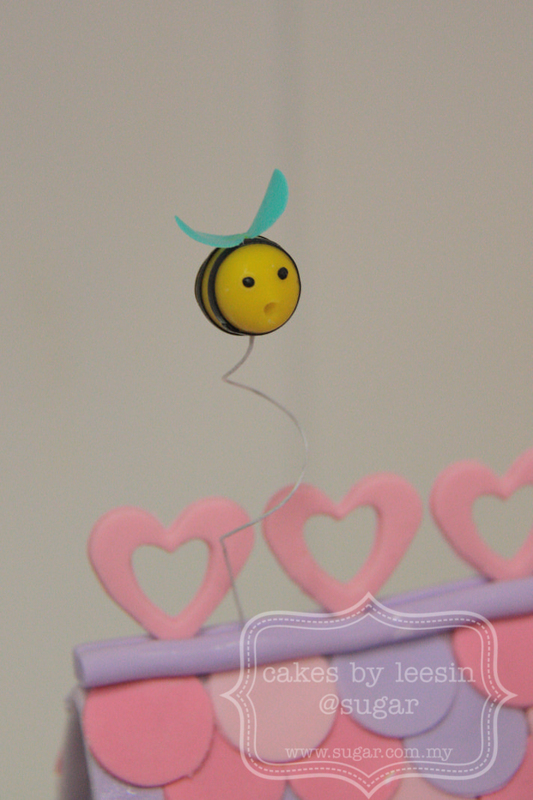 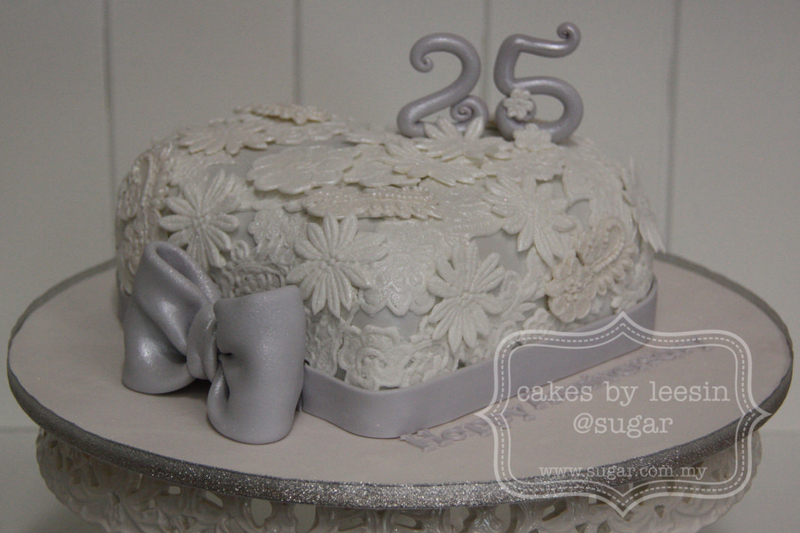 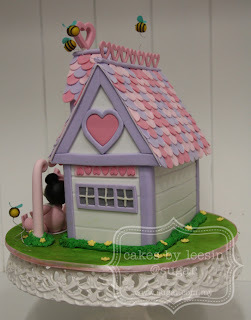 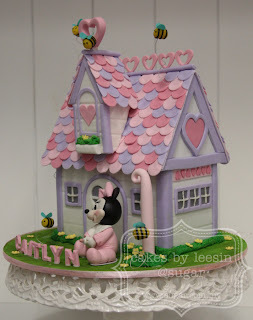 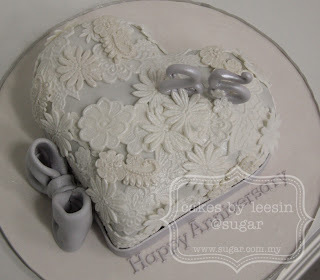 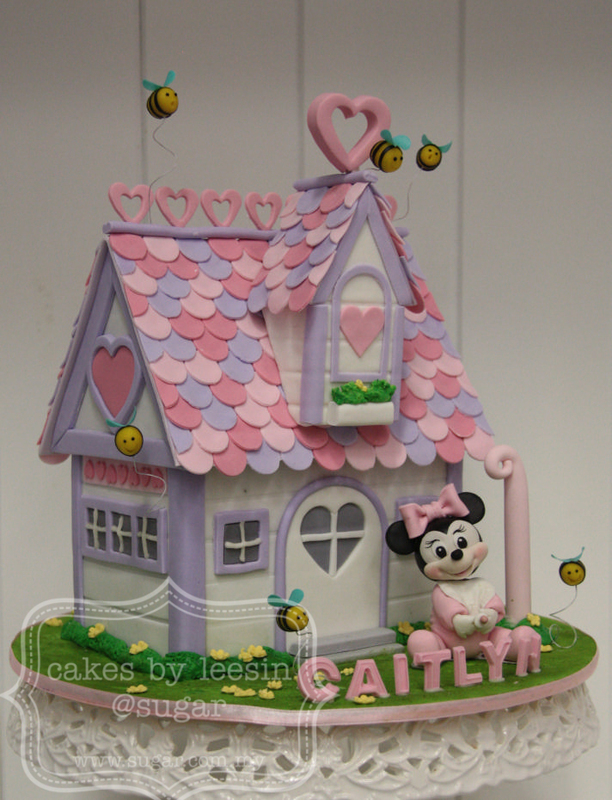 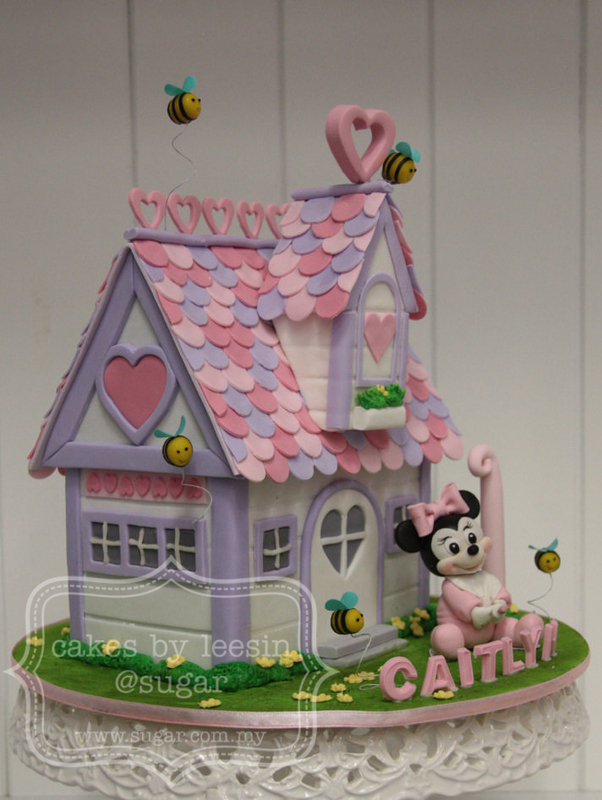 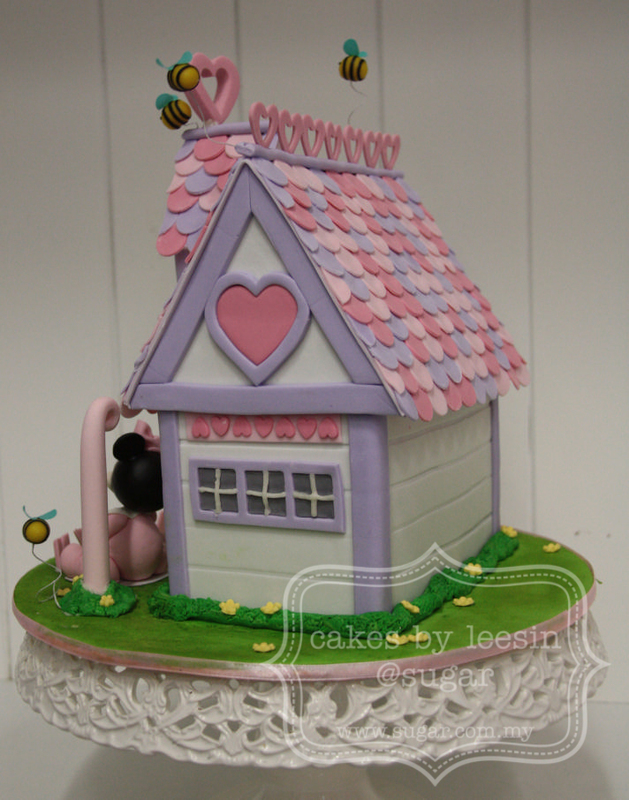 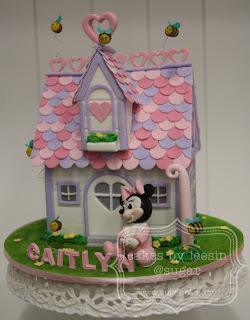 Her mum specifically wants lots of 'bees' on the cake simply because Caitlyn love her bee costume. 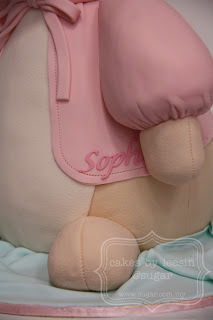 I wish I was there to see her reaction when she saw her cake! 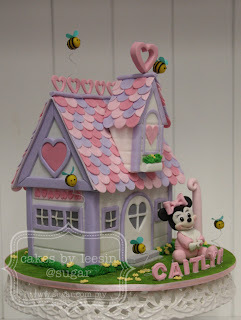 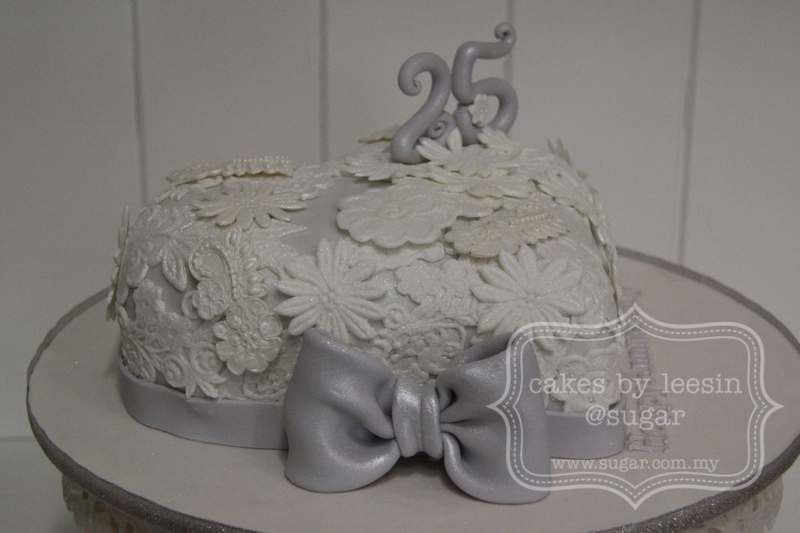 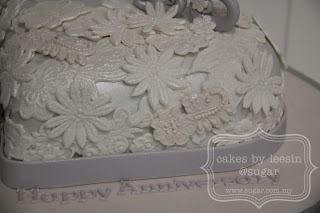 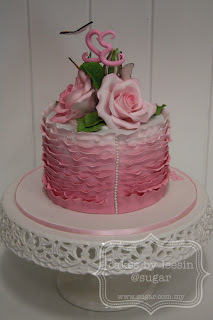 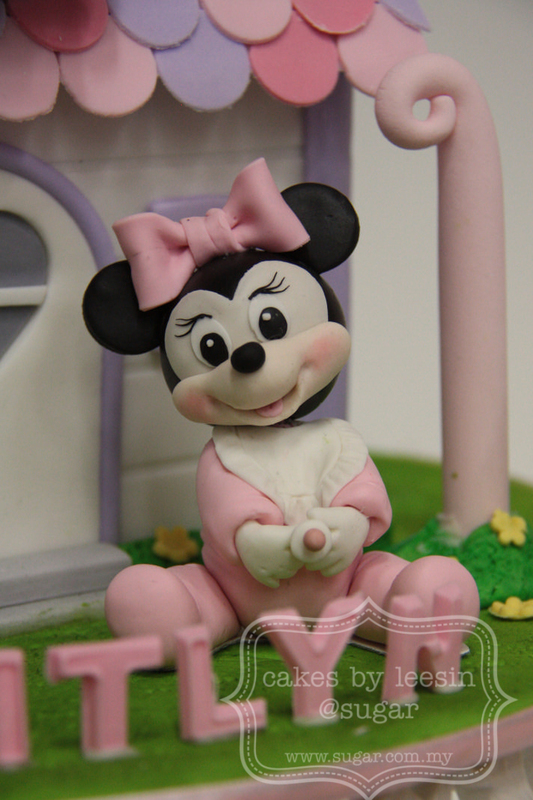 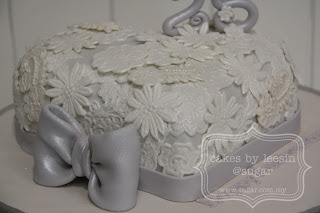 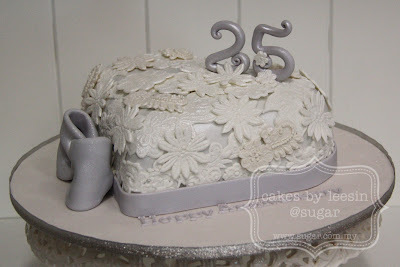 This is a birthday cake for Lucita!!! 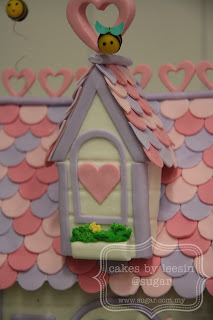 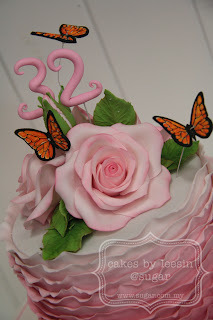 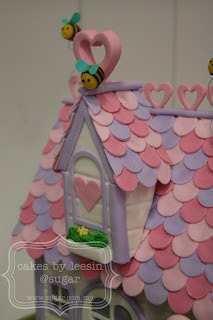 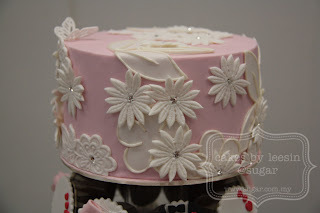 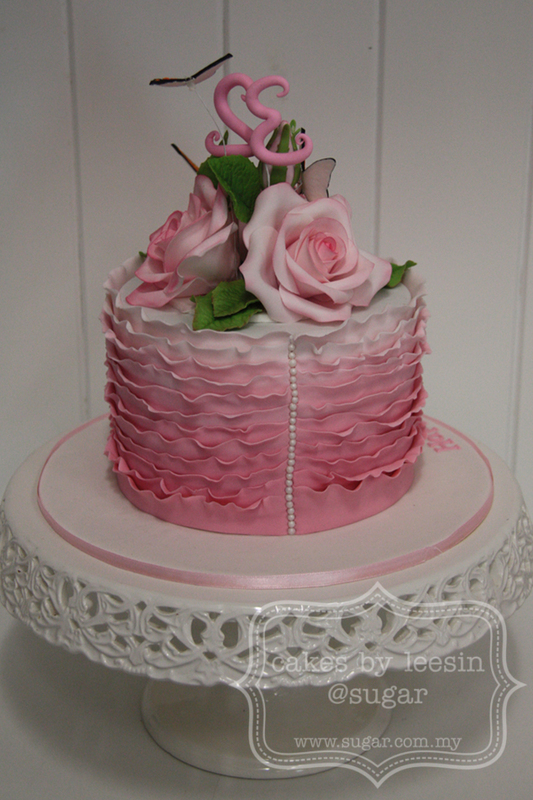 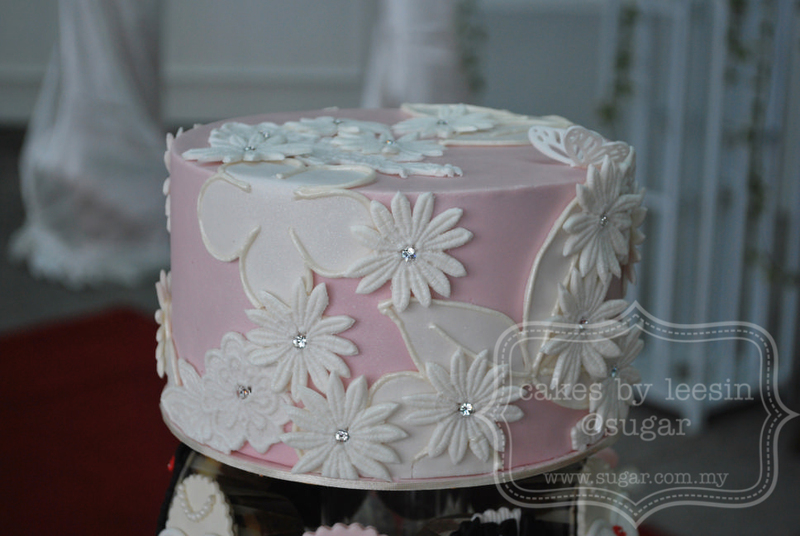 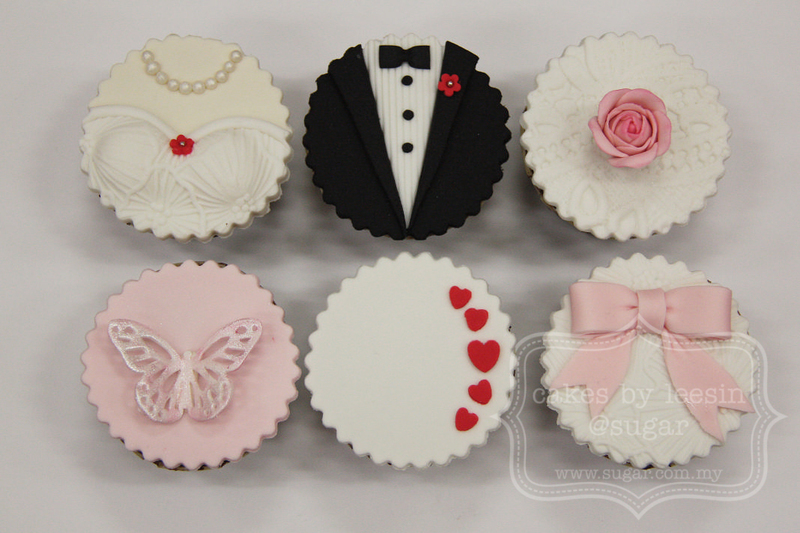 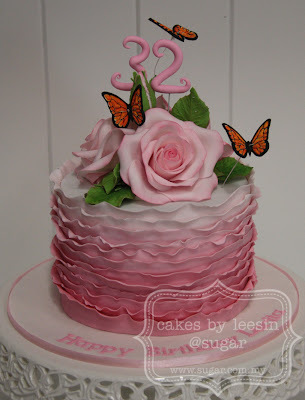 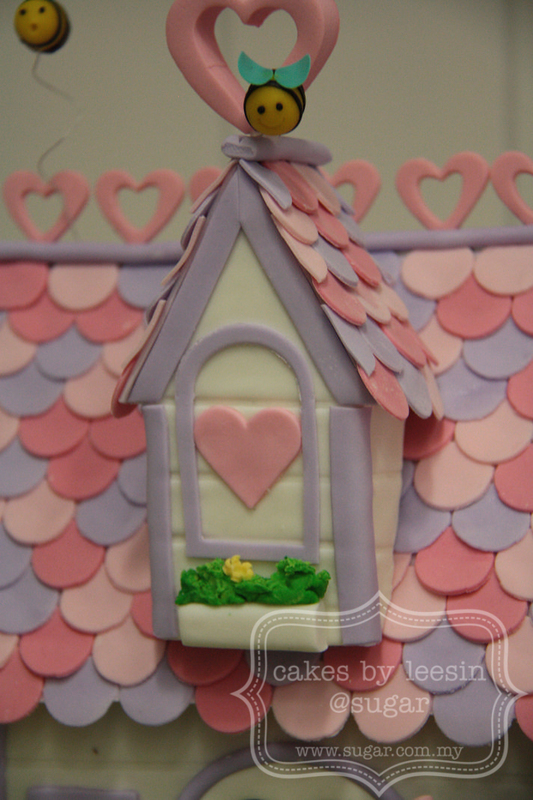 She wants 'fluttering' butterflies to go with her cakes. 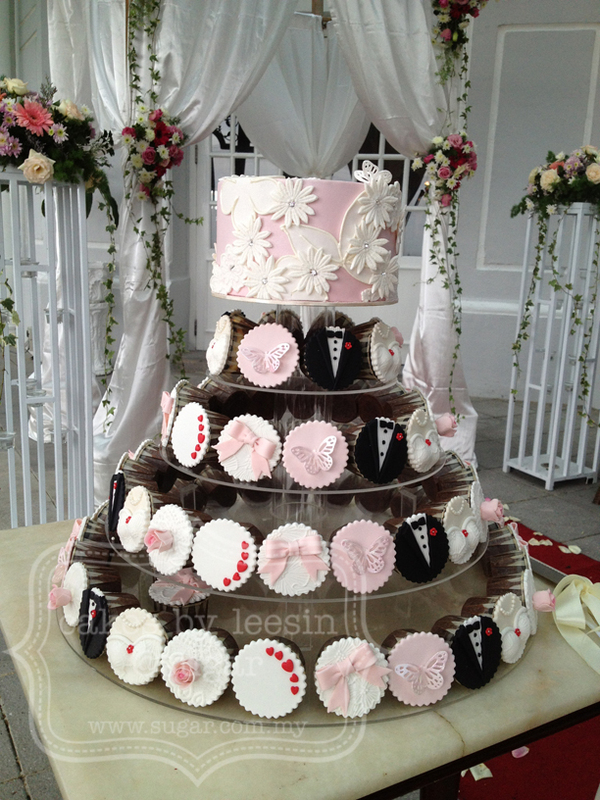 Its for Allan and Emily Low @ E&O Hotel garden wedding!